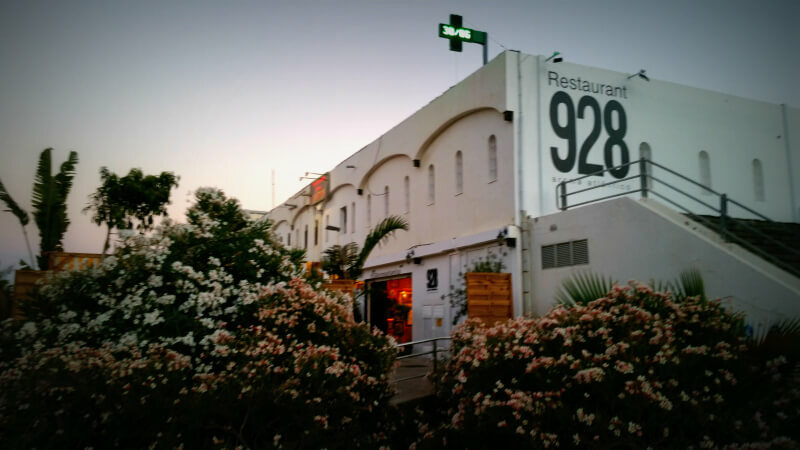 Situated close to San Agustin Beach is the most chic restaurants in the south of Gran Canaria – the 928 Aroma Atlantico! 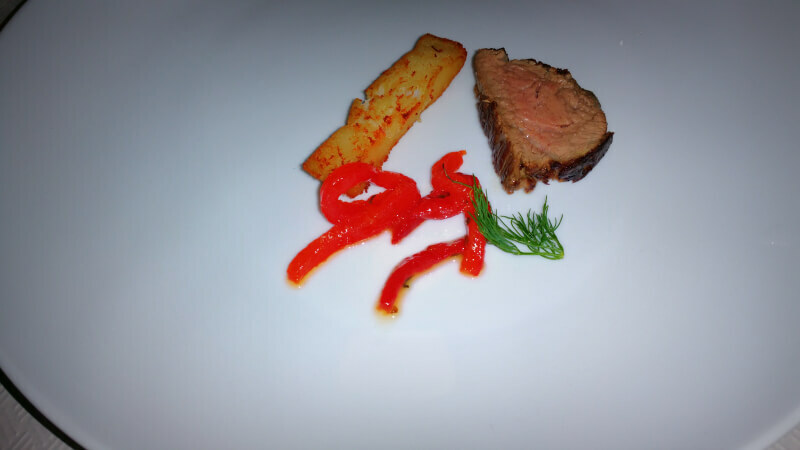 As its name suggests, the restaurant takes its culinary inspiration from the countries lining the Atlantic Ocean. 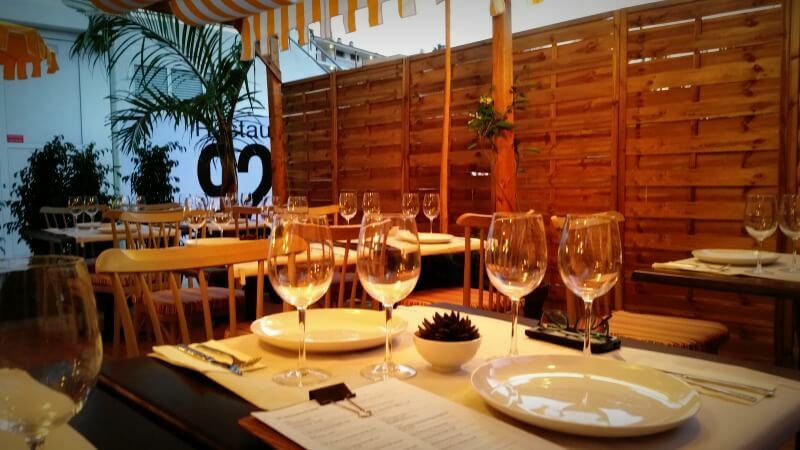 You will find a fusion of cuisines from North and South America as well as Europe and Africa with a focus on our own Canary islands. 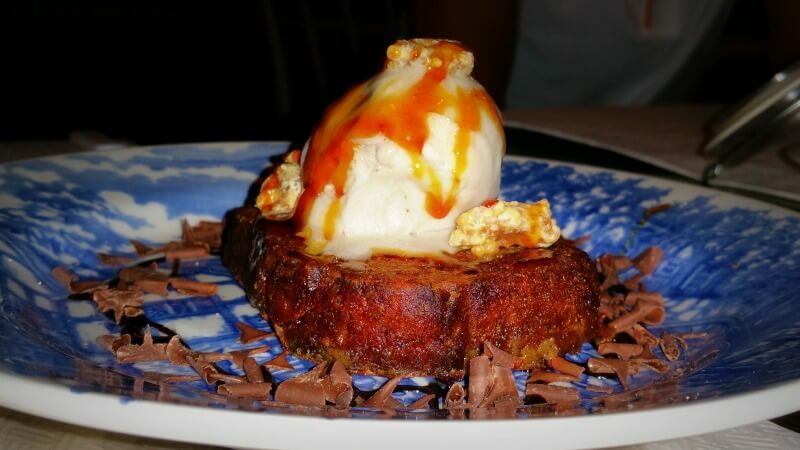 This fusion leads the way to some very creative and delicious food we have tried! 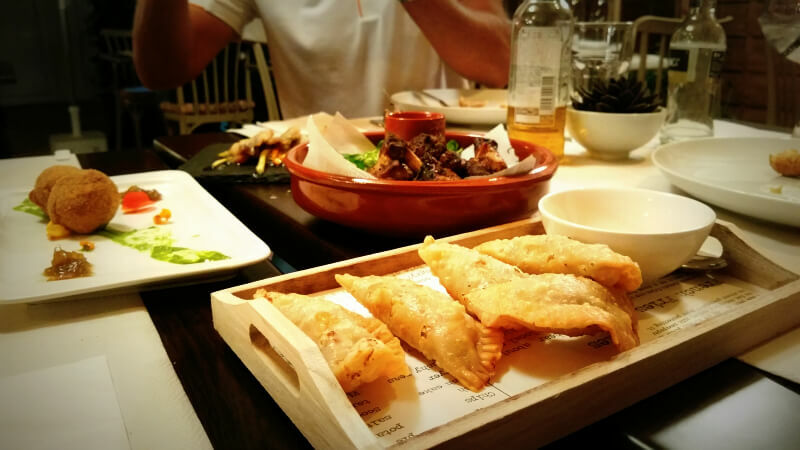 We enjoyed filled pastries of South America – the Empanadas – with a filling of a classic dish from Gran Canaria, Ropa Vieja. Imagine a pastry filled with potato, chicken, caramelised onion, thyme, bay and seasoned with sweet garlic. The “croquetas”, Canarian croquesttes, with melted goat cheese are delicious and the 928 gazpacho salad with anchovies is heavenly. And the home-made bread deserved a special mention: it’s soft, yet crisp. It’s simply addictive. 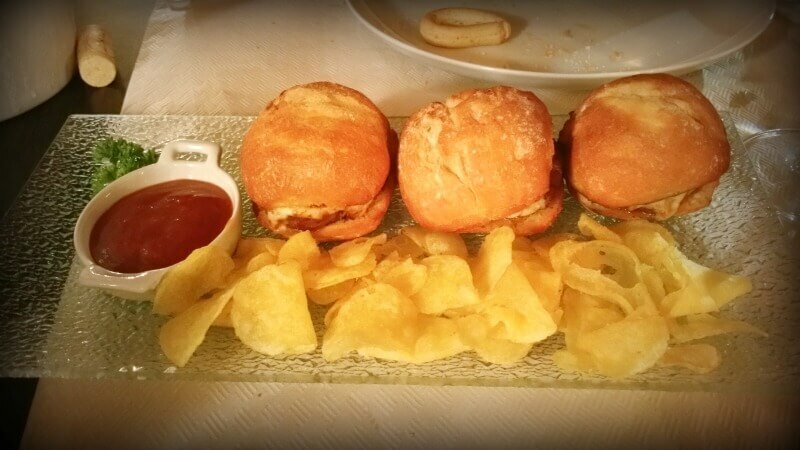 And it is the same bread which they use for their fantastic mini-burgers dish. Or the tacos filled with Cuban-style cod. The most tender veal with sweet potato fries. Cannelloni stuffed with lobster tails and melting cheese. Honestly – all totally delicious! Desserts are as equally inspiring. 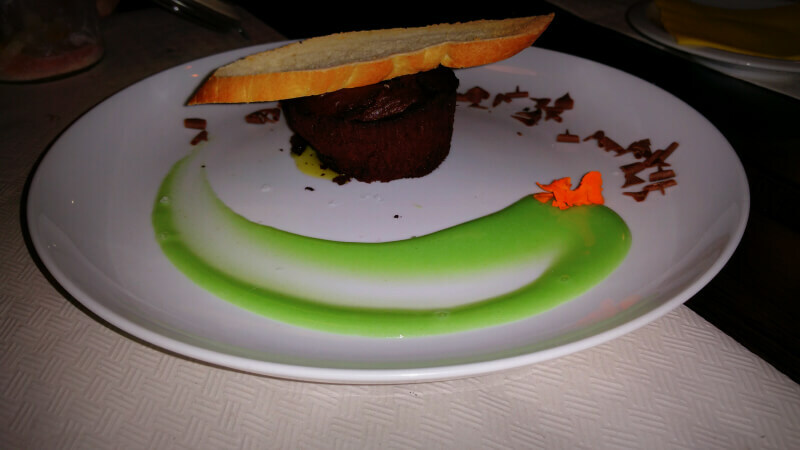 We loved the salted molten brownie served with a fresh mint dressing. Or the seasonal fruits in raspberry ice, on a bed of white chocolate ice-cream! The ambience is very cosy, chilled, yet contemporary. From the exquisite presentation of the food, to the immaculately turned out wait staff and eclectic decor – Gilberto and Hector’s creative background is prevalent everywhere! What’s more, the objective of the 928 team is to make every customer feel welcome. They pay great attention to detail. The open-plan kitchen is another memorable aspects of 928 Aroma Atlántico. 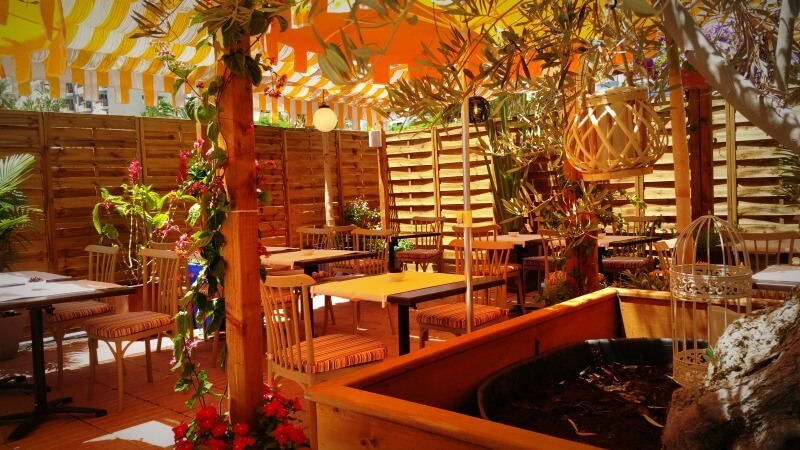 Its buzz and perfect organisation can be both felt and seen from every table in the restaurant and outside terrace. 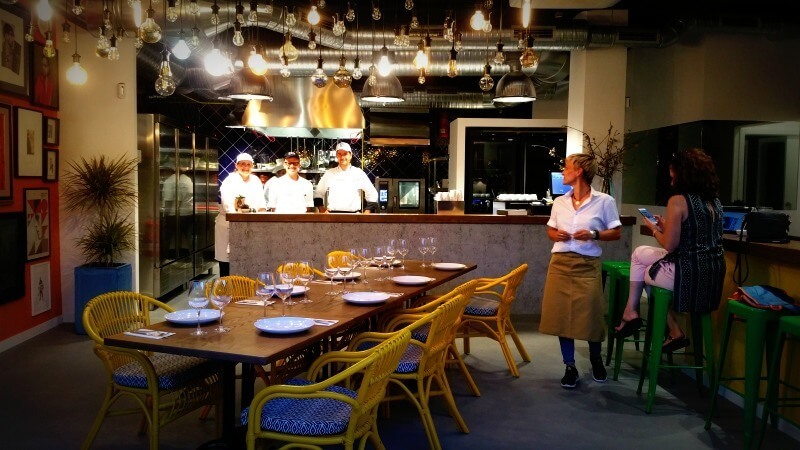 Diners can delight in seeing the excitement build as their dishes emerge from the bright clean kitchen. The owners of 928 Aroma Atlantico are couple Gilberto and Hector, who lived most of their lives in New York, while business-travelling all over the world. Their background is fashion, having both worked for well known fashion houses such as Ralph Lauren, Escada, Calvin Klein and Dolce & Gabbana. Born in Gran Canaria, Gilberto moved in his teens with his family to Venezuela and as a young adult to the US. Hector, with his roots in Puerto Rico, was raised in Orlando, Florida, travelled a lot and eventually settled in New York. After a period in London, they decided to move to Gran Canaria and pursue their dream of opening a gourmet restaurant. 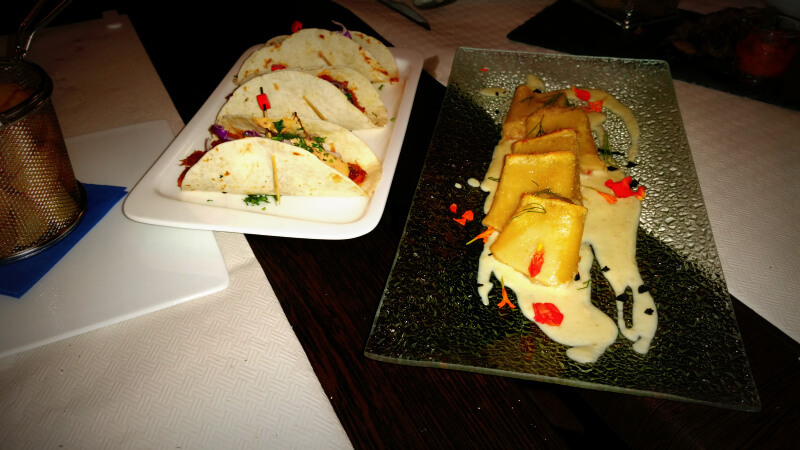 Gilberto and Hector have expressed their personal charm and passion into every dish. 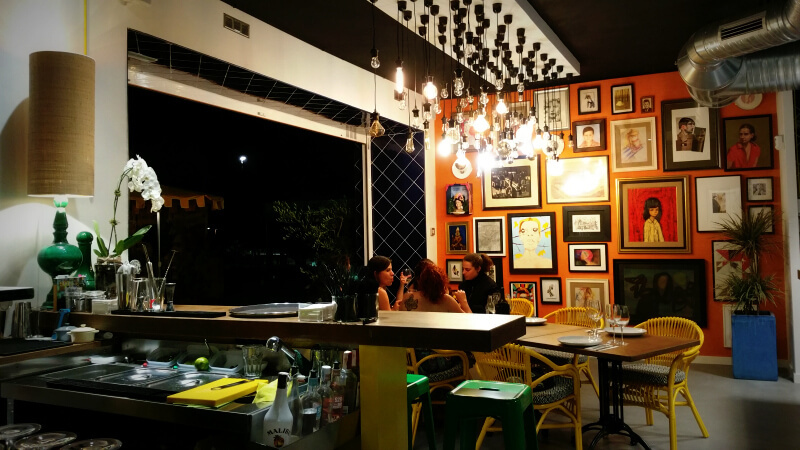 They have conveyed their favourite dishes to their experienced Italian chef, Christian, who has developed his own concept of creative Italian style bistro tapas. The two have succeeded in their goal. 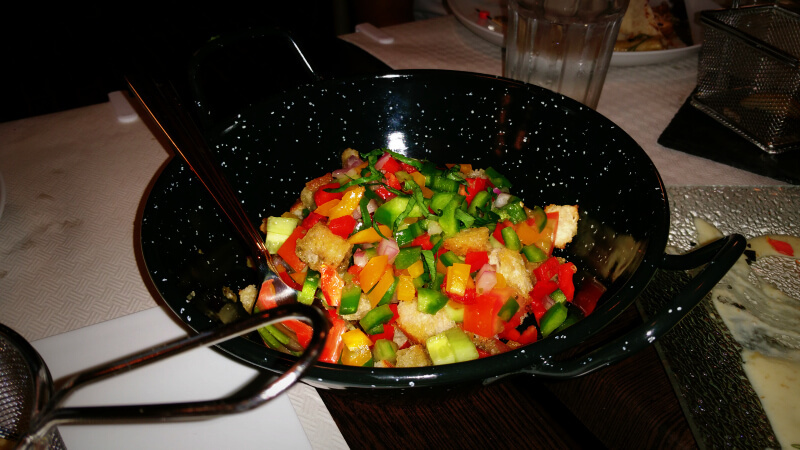 Pay them a visit to discover this new style of Atlantic fusion food. The restaurant is open for lunch and dinner (see below). 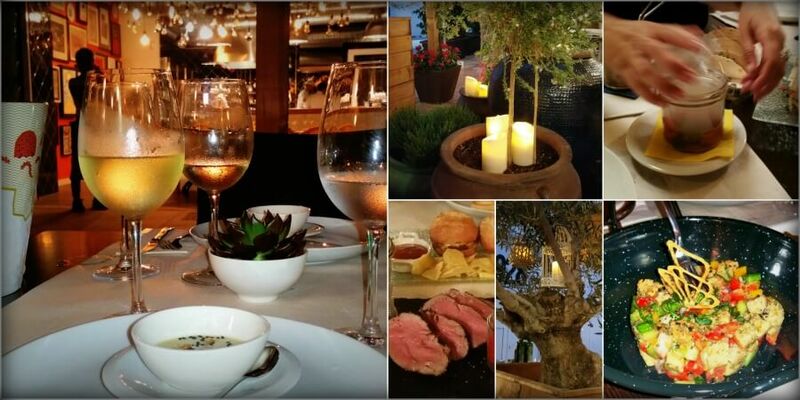 Whether you are dining alone or in a group, we are positive you will have a great experience at 928 Aroma Atlántico! Worst meal ever. Rudely moved around. Served crisps for ‘chips’, the chips are bad too plus odd sauce. Complained and the manager, rather than admit they may have got things wrong, has been rude and abusive since.